Are you the owner of Fuengirola Skatepark? 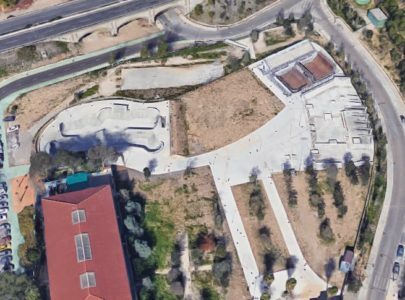 Fuengirola Skatepark is a 1750 square meter concrete facility located in Málaga, Spain. 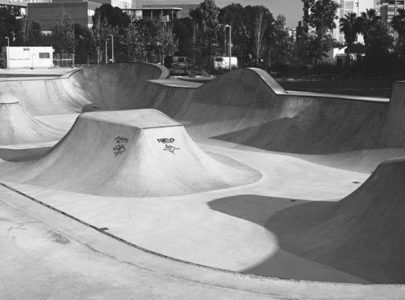 It is a large skatepark with three bowl and street section. The park is situated right next to the shopping center with its own cafe. Safety gears is not mandatory but recommended.